At Dianne’s Delights we always strive for perfection. Every one of our sweets and treats are designed, crafted, baked and decorated with passion and pride using only the freshest and finest ingredients. 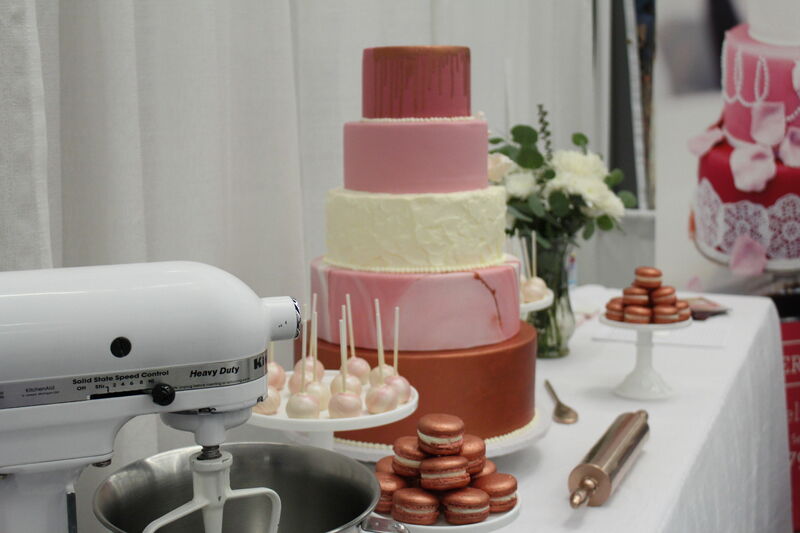 We create everything from delicious customized cookies and cake pops to delightful tiered cakes. 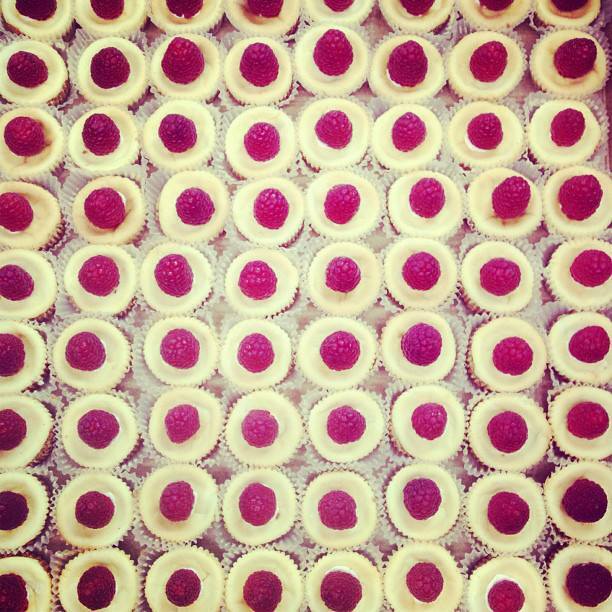 Our dedicated and creative team always welcomes new challenges so if you can dream it we can bake it. 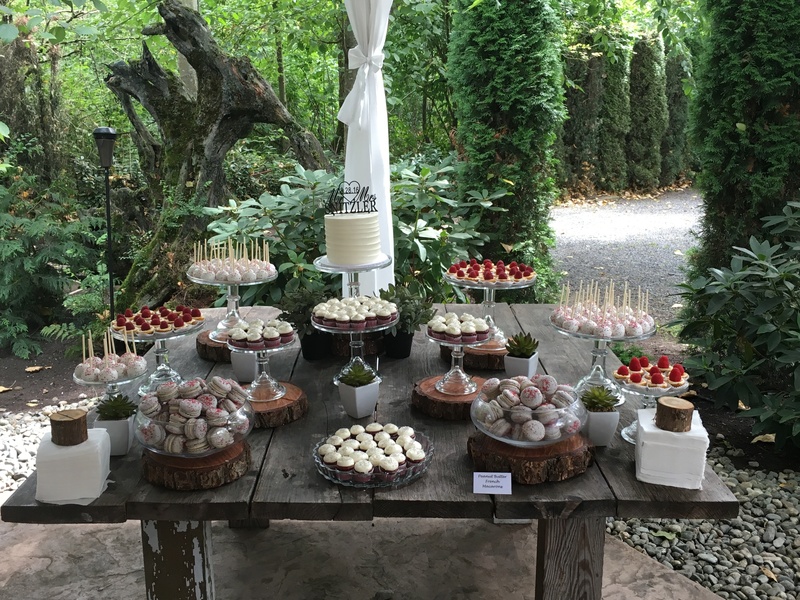 Dianne's Delights made my dream dessert table come true! From the my original inquiry, Kali was extremely helpful, detailed and timely. 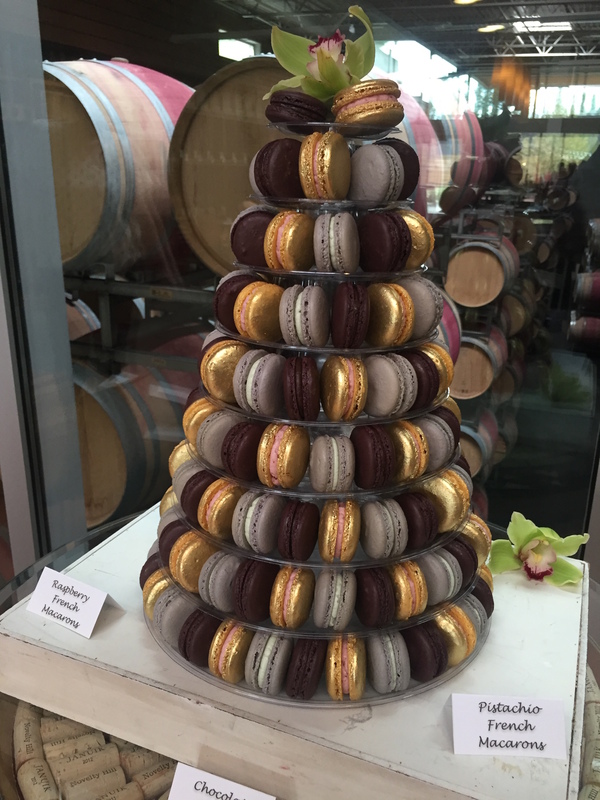 She set up a delicious and beautiful tasting for two of my bridesmaids and myself and walked us through everything. She responded to all of my emails within 24 hours and attached an updated invoice anytime there were changes. I ended up choosing 6 different mini desserts: chocolate peanut butter pies, apple pies, strawberry shortcake shooters, tiramisu shooters, fruit tarts, and brownie cake balls. We got many compliments on all the desserts! At the end of the night the we had a lot of shooters left because we ran out of small spoons which would be the only negative I had. 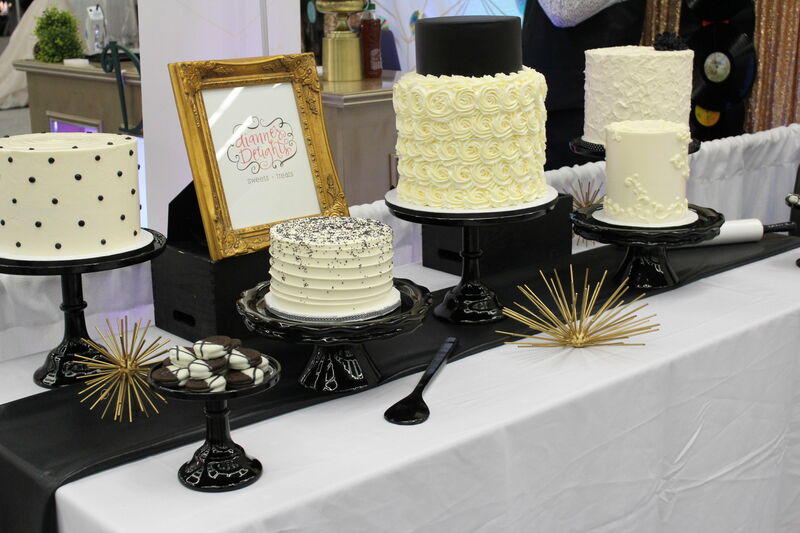 For a small fee, Dianne's Delights also provided us with all the cake stands and crates to create the perfect dessert spread! I would recommend Dianne's Delights to anyone! This review is long overdue. Dianne's Delights did the desserts for our wedding two years ago and people are still talking about how delicious it was. Their cakepops are not to be missed! A few months ago we used them again for desserts for my dad's 70th birthday party. 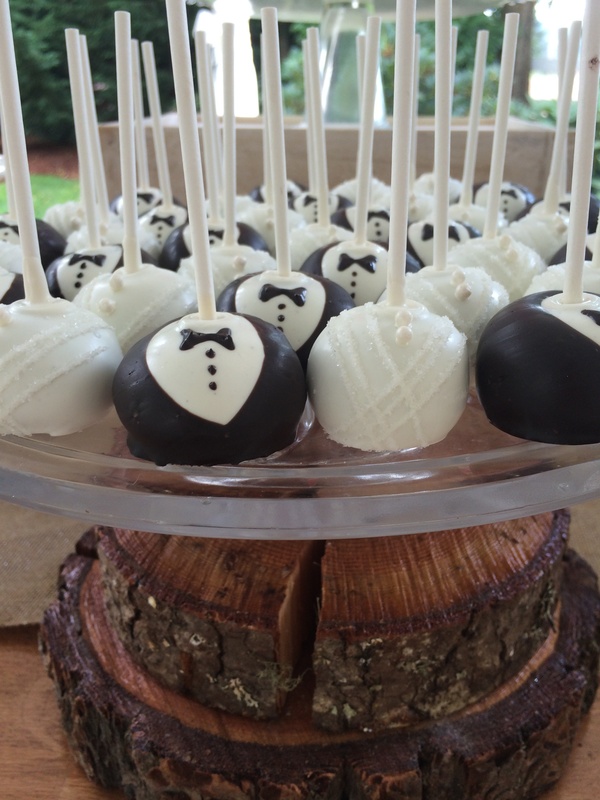 The cake and cake pops were just as amazing as I remembered. 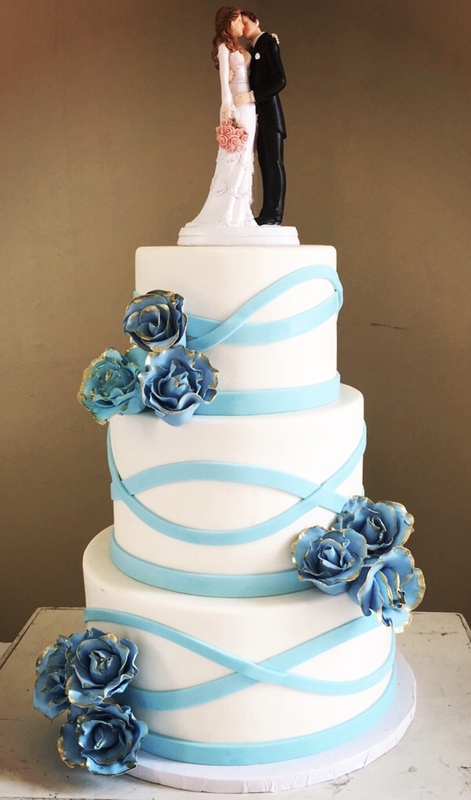 I definitely recommend Dianne's Delights to anyone having an event that needs a dessert! I've never seen desserts go so fast! 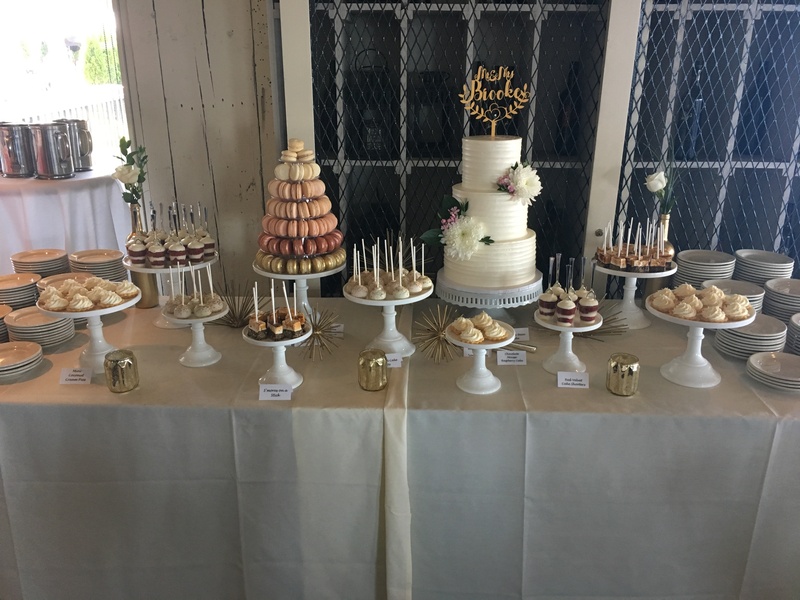 We had Dianne's Delights do an array of desserts for our wedding. They went so fast my husband didn't even get to eat any - I only nibbled bites from other guests. We've gotten so many calls/texts from friends and family asking where we got our delicious desserts from. We worked with Kali throughout our entire process and she was such a doll. She helped us pick what would be best and made sure our desserts matched our color theme. It was all done perfect! I cannot wait to use them again for future events. They will now be my go-to place for desserts.